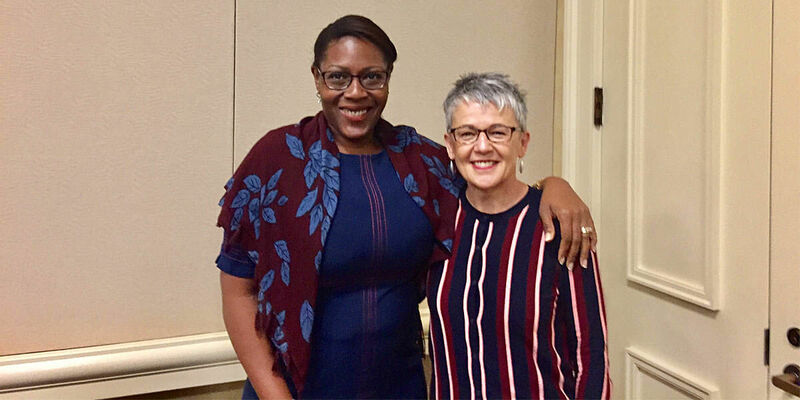 Dr. Lucinda Manda-Taylor, Editor-in-Chief of the Malawi Medical Journal, and Cynthia Clark, Director of Digital Journals at Elsevier and a Researchers Without Borders volunteer, at the annual African Journal Partnership Program (AJPP) meeting. 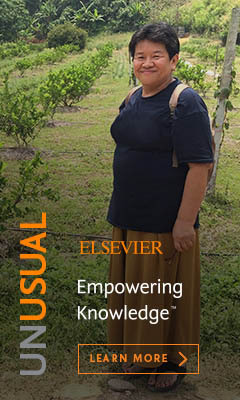 This month, Elsevier Connect is exploring “how science can build a sustainable future.” In January, Cynthia Clark, a Director of Digital Journals for Elsevier, traveled from New York to Malawi, where she worked closely with Dr. Lucinda Manda-Taylor, Editor-in-Chief of the Malawi Medical Journal. 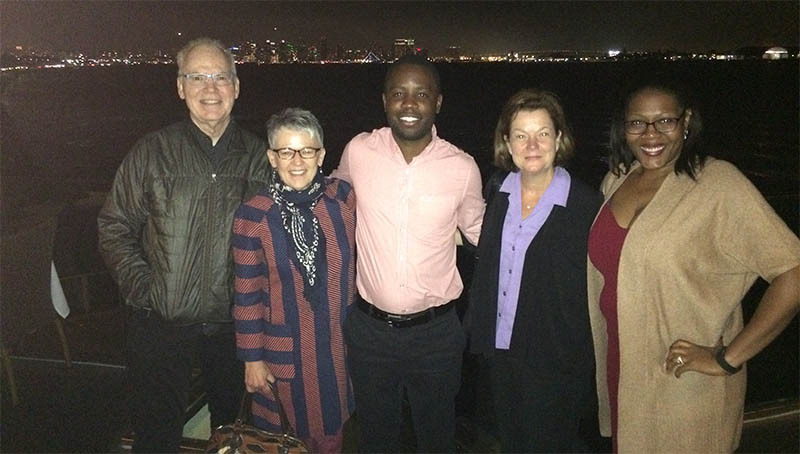 She caught up with Dr. Taylor in May at the African Journals Partnership Program (AJPP) meeting in San Diego. What are some of the toughest challenges of being a woman scientist — and a journal editor in Africa? 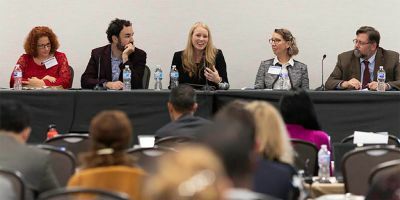 As is well-documented: women in academia and other research-related occupations face a higher number of hurdles toward achieving success than their male counterparts, and one such barrier is in the number of publications as well as author seniority. In many disciplines, males outnumber females in the senior ranks of researchers, and this can hinder the scholarship of women. 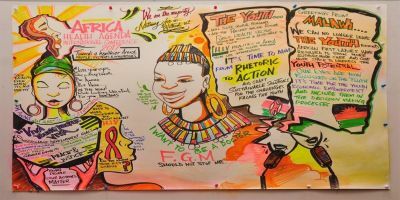 The challenge that presents itself to me is: How can I ensure that I promote African female scholarship while maintaining excellence and integrity in my role as editor-in-chief? In other words, in my role as a female academic and journal editor, I must be careful not to use gender as a pretext for preferential treatment. How was having a volunteer publisher beneficial for the journal? I cannot stress enough how helpful it was to have a volunteer Elsevier publisher for the Malawi Medical Journal. Your arrival helped the editorial team implement some key tasks that will help improve our digital connection with the outside world through interactions on our website and social media pages. This objective was achieved by improving our content so that it is not only limited to receiving traffic when we upload and publish a new journal issue. 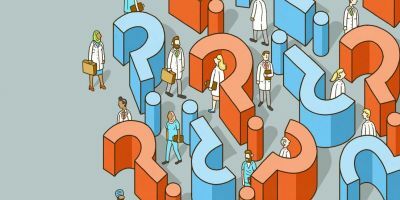 Since you left, we have included a News and Features section on our website which publishes content on interesting, topical issues as well as profiling key researchers and their activities. 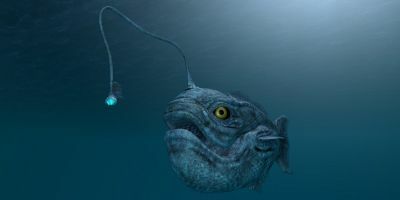 This content, we hope, will stimulate readers to visit our site and enhance reader engagement. I think this important step will help the MMJ increase its impact factor in the coming year, despite having recently dropped down by 0.2 in the 2016 review and evaluation. If I can share my own experience, I’d have to say that the MMJ team were excellent, committed partners, and it was the experience of a lifetime. They were all always available, receptive to ideas and willing to work hard. I was proud of our detailed action list and extensive library of documentation we gathered to support our objectives. Overall, my goal is stay in close communication with the MMJ team and help the next Elsevier volunteer to transition effectively into Lucinda’s team. Volunteering with the MMJ offered me one of the most professionally rewarding opportunities of my life. 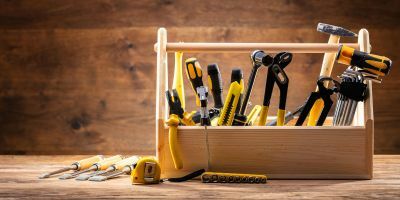 It didn’t just give me a deeper appreciation of the gifts of my own life, but affirmed my belief in the power and importance of human relationships. 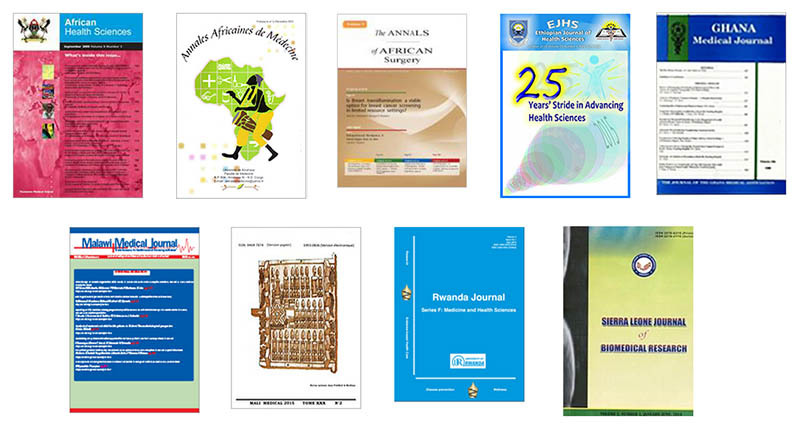 Launched in 2004, the African Journal Partnership Program involves long term-mentoring collaborations between 9 African Journals: African Health Sciences, Annales Africaines de Medecine, Annals of African Surgery, Ethiopian Journal of Health Sciences, Ghana Medical Journal, Malawi Medical Journal, Mali Médical, Rwanda Journal Series F: Medicine and Health Sciences, and the Sierra Leone Journal of Biomedical Research. Mentor journals include JAMA, The Annals of Internal Medicine, BMJ, The New England Journal of Medicine, Environmental Health Perspectives and The Lancet. 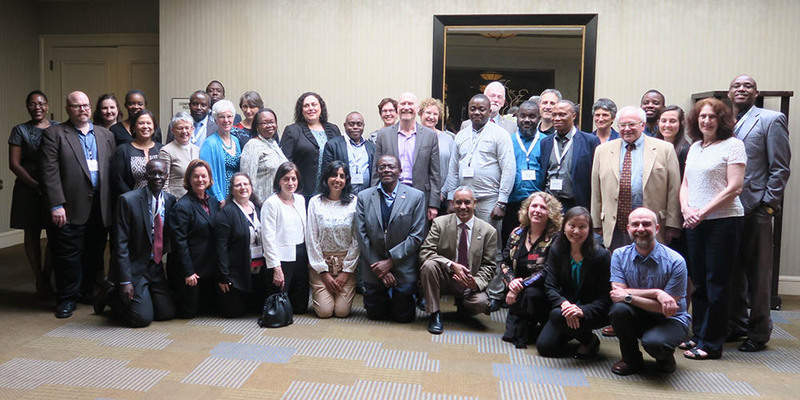 The partnership offers a training complement to AJPP’s mentoring program. 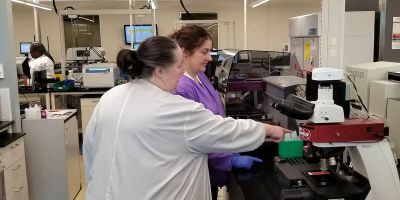 The Elsevier Foundation is contributing a total of $204,000 to cover volunteer participation, training needs and travel grants. Volunteers work on site for one to four weeks. 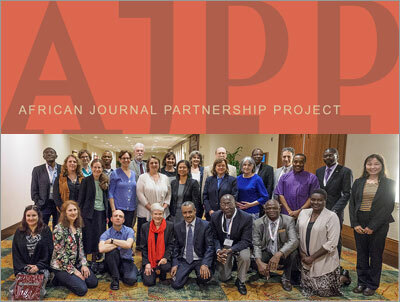 Together with the African journals, AJPP directors, mentors and volunteers, we regularly assess the training needs of the journals each year. Handover and reporting are a critical component to ensure continuity and sharing. An Amsterdam workshop for the francophone journals of Mali and Democratic Republic of Congo are planned for September 2017. 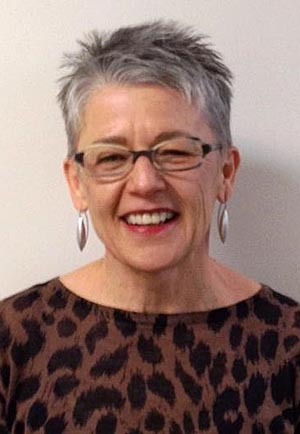 Cynthia Clark is Director of Digital Journals for Elsevier’s Journal-Branded Solutions team. With Elsevier for 11 years, Cynthia works closely with our journal teams and publishing partners to explore how best to utilize the platform features and functionality to the benefit of the journal’s content strategy and overall growth. With her understanding of the industry and technology, her knowledge of Elsevier’s products and services, and her skill in leading groups to think collectively and collaboratively, she is able to craft custom solutions and work with the various teams to implement them.